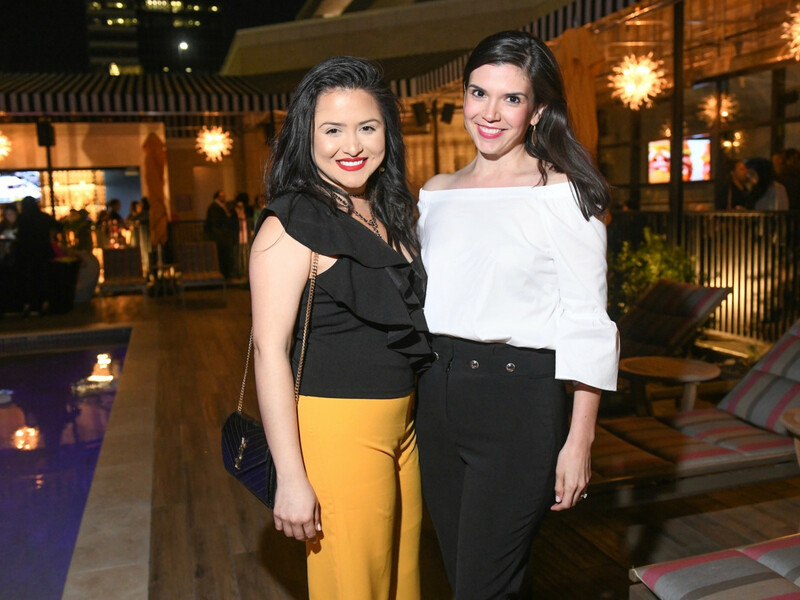 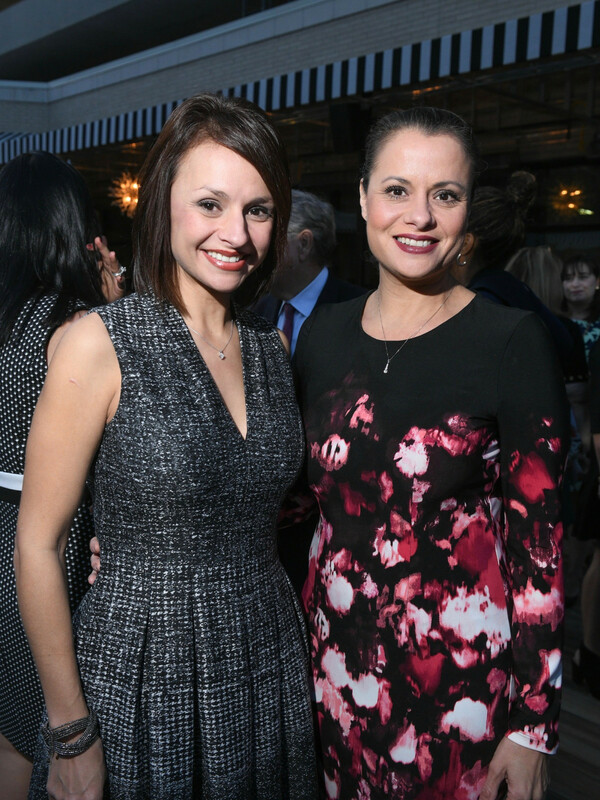 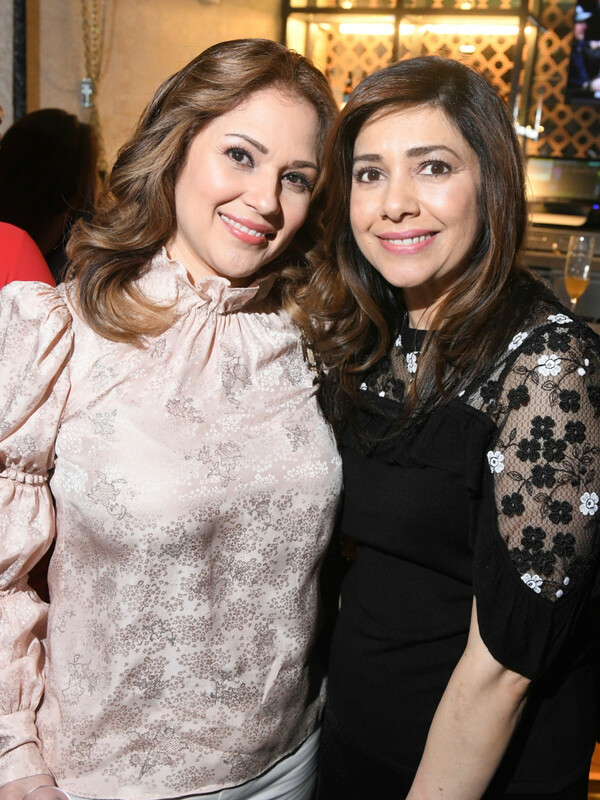 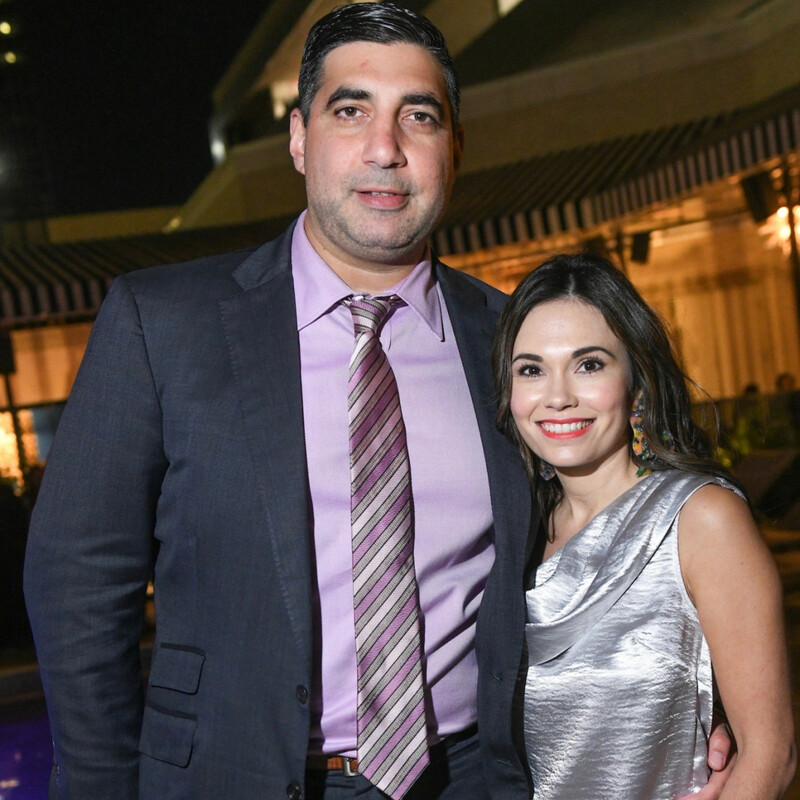 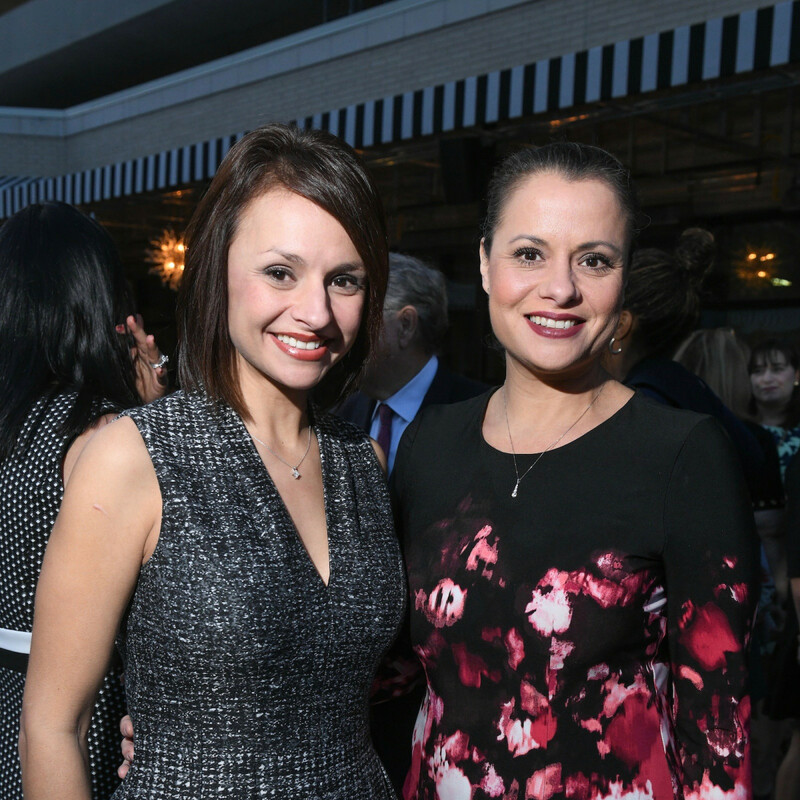 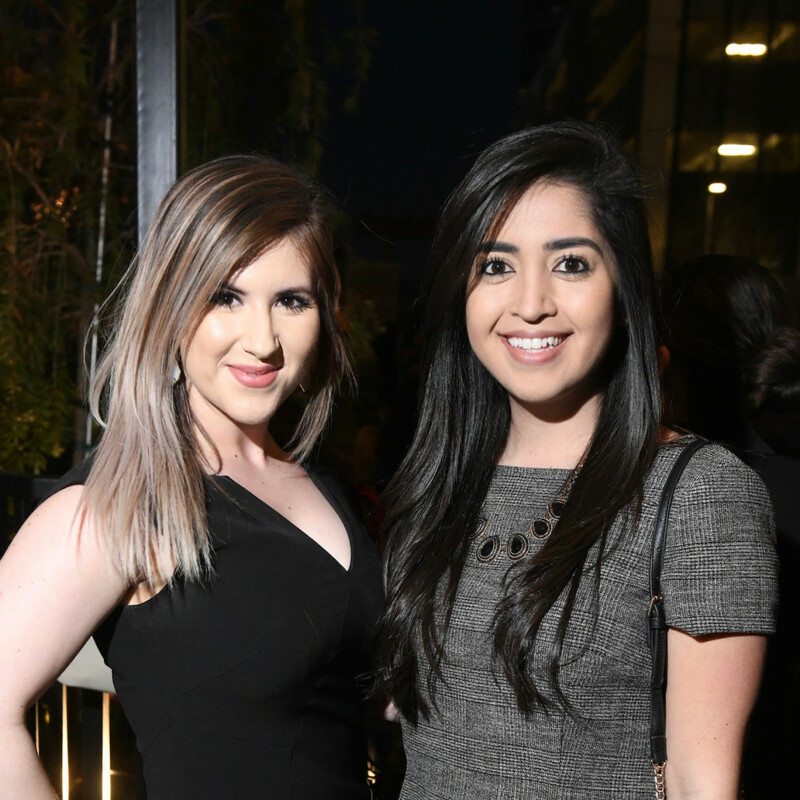 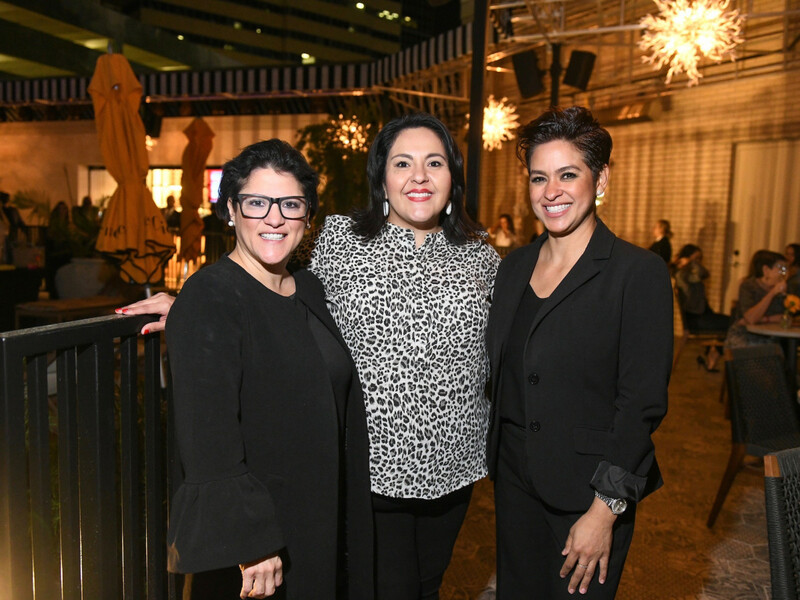 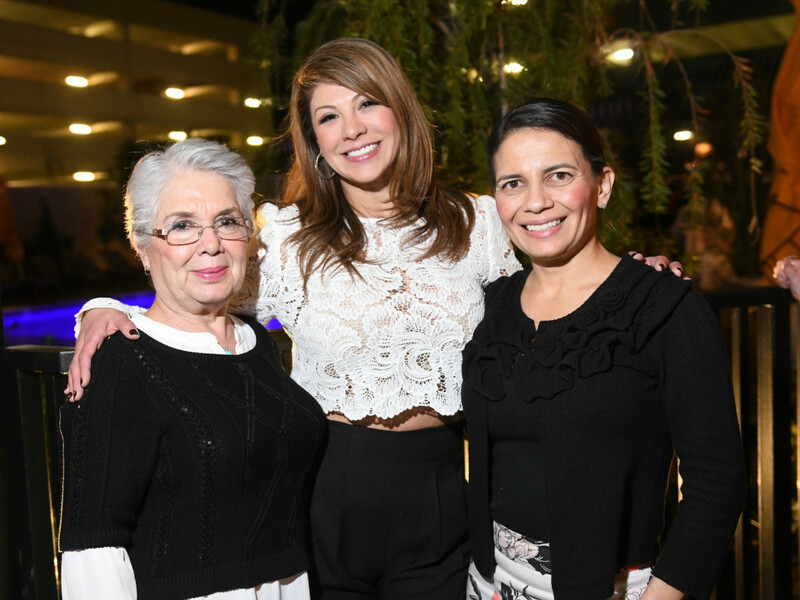 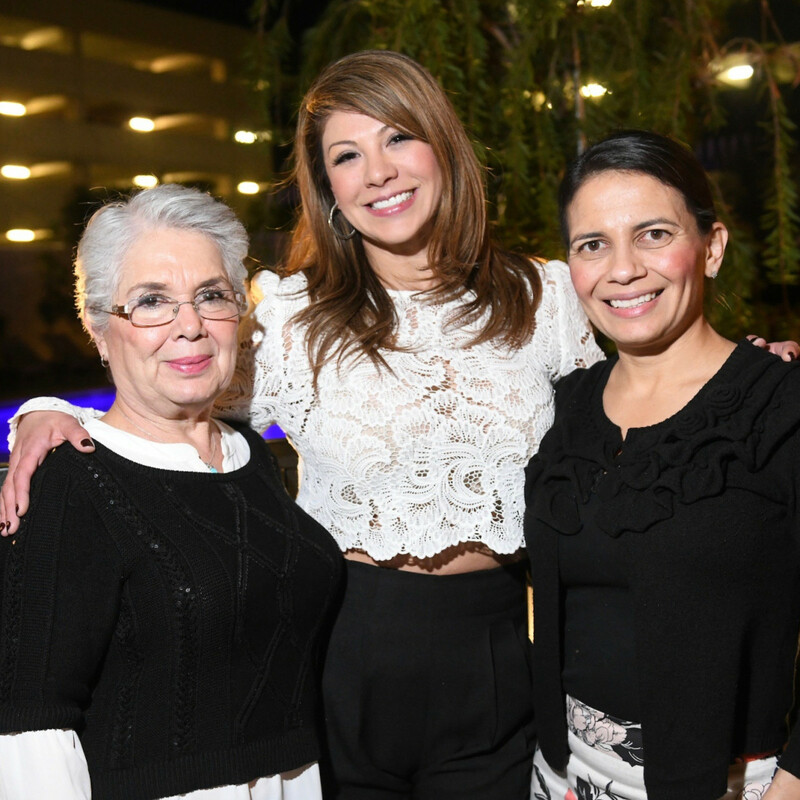 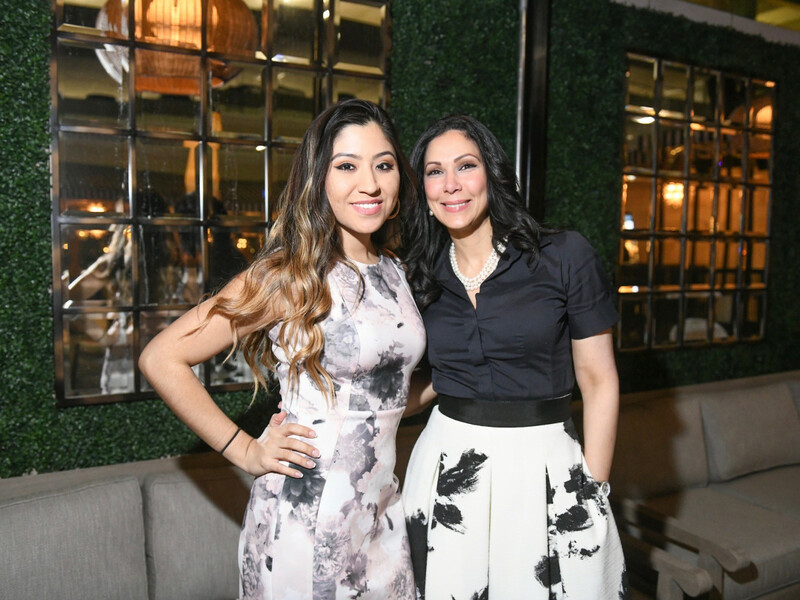 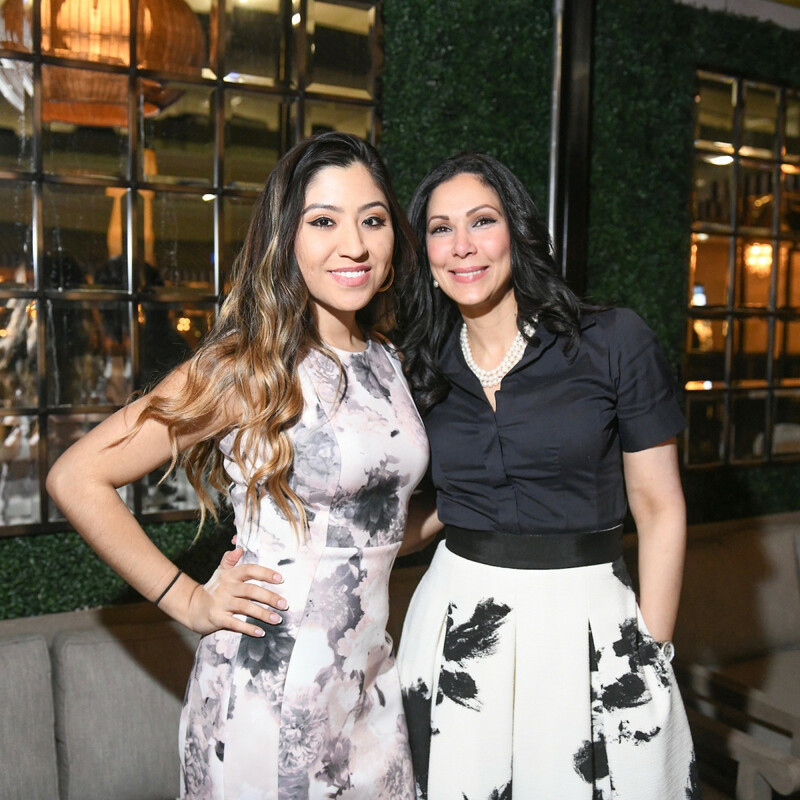 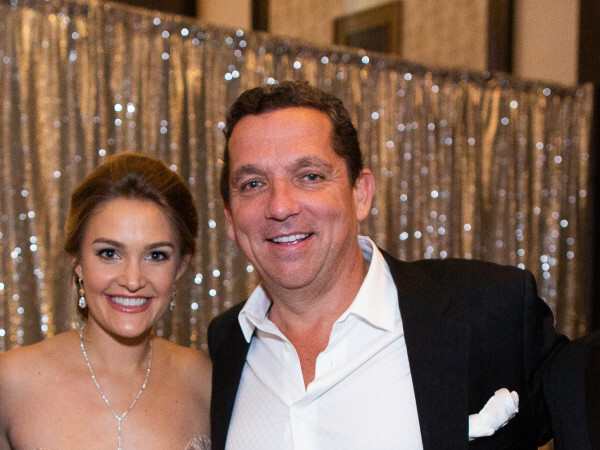 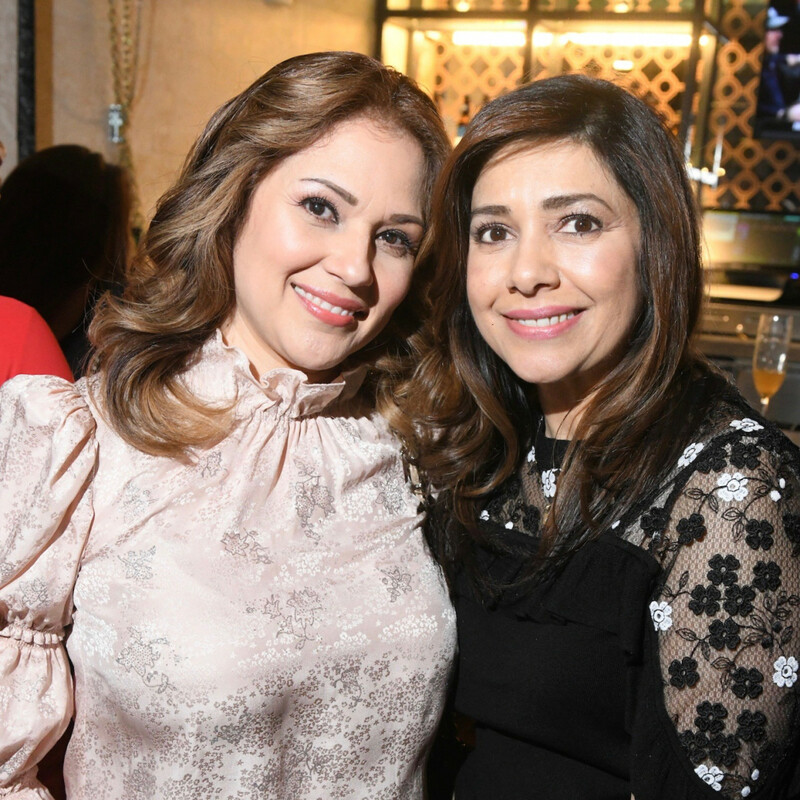 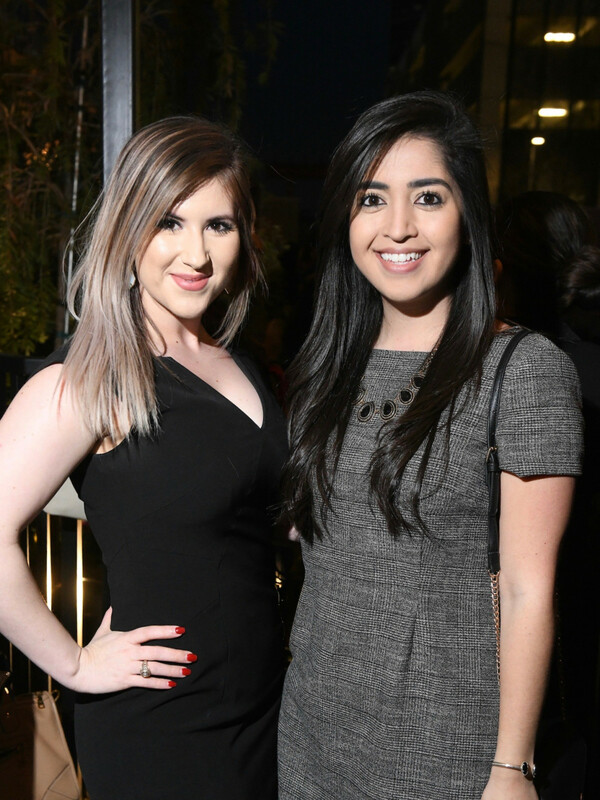 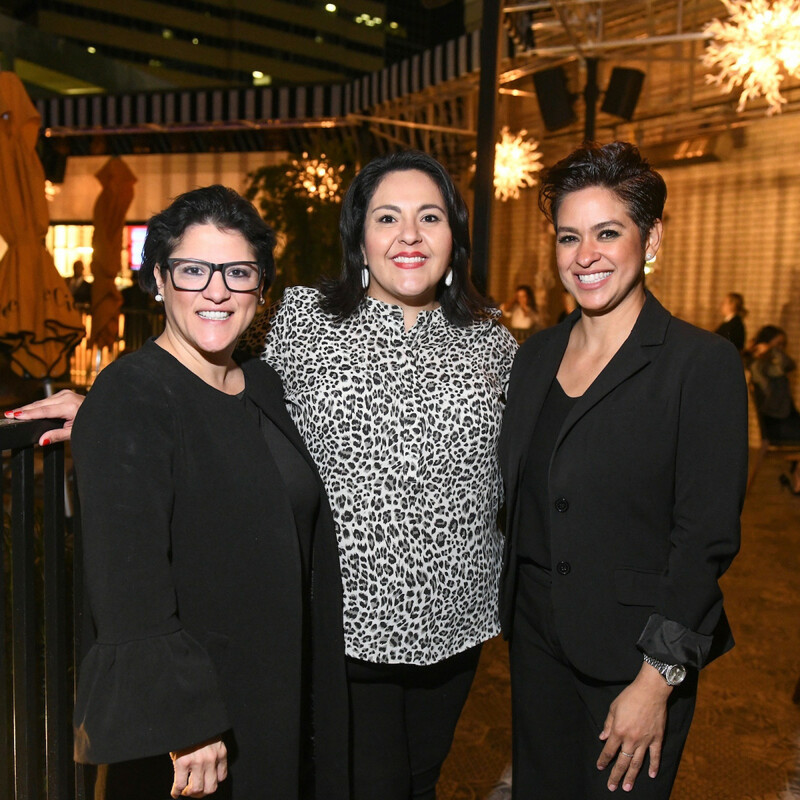 The Scoop: One can only assume Latin Women’s Initative President Michele Leal Farah called in providential favor for the stunning weather that graced the poolside party for the organization’s kickoff party. 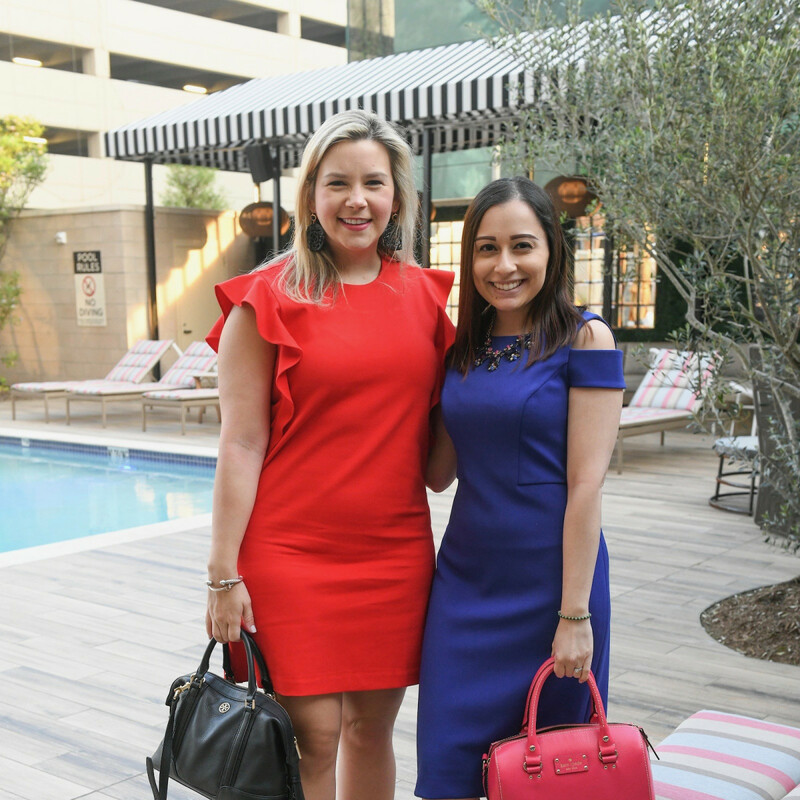 The event set the stage for the upcoming luncheon May 11 at the Hilton Americas. 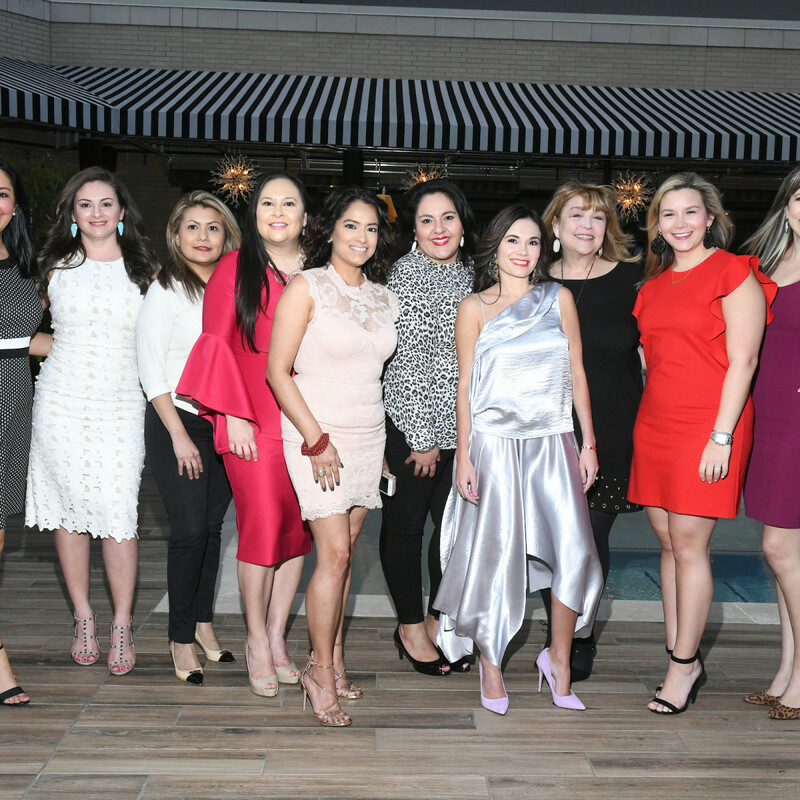 LWI is nonprofit organization dedicated to making a difference in the lives of Latin women and their families by providing both financial and volunteer support to several local nonprofit organizations in our community. 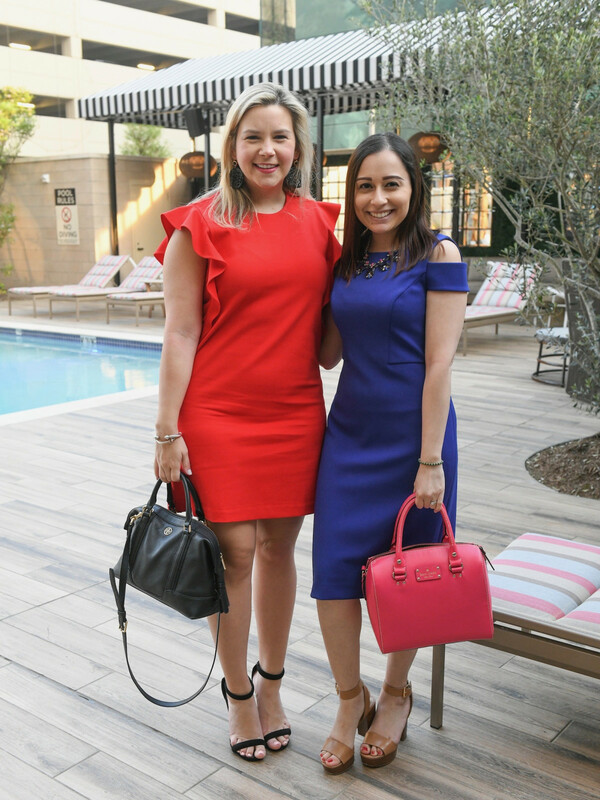 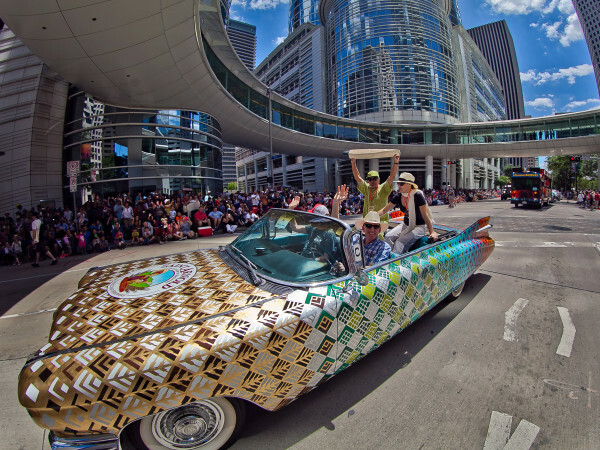 The annual luncheon and fashion show is always a colorful, high-energy affair, complete with a fashion show, shopping and tequila toast. 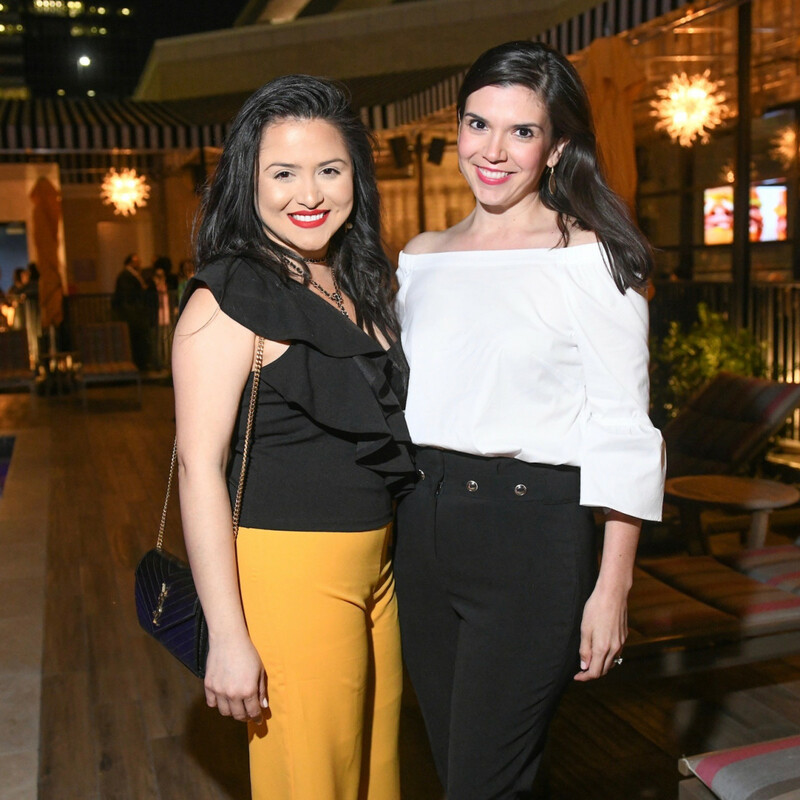 The kickoff party shared the same energy, drawing more than 150 supporters who noshed on Tipping Point small bites and sipped cranberry grapefruit mimosas, a recipe found in the Latin Women’s Cookbook. 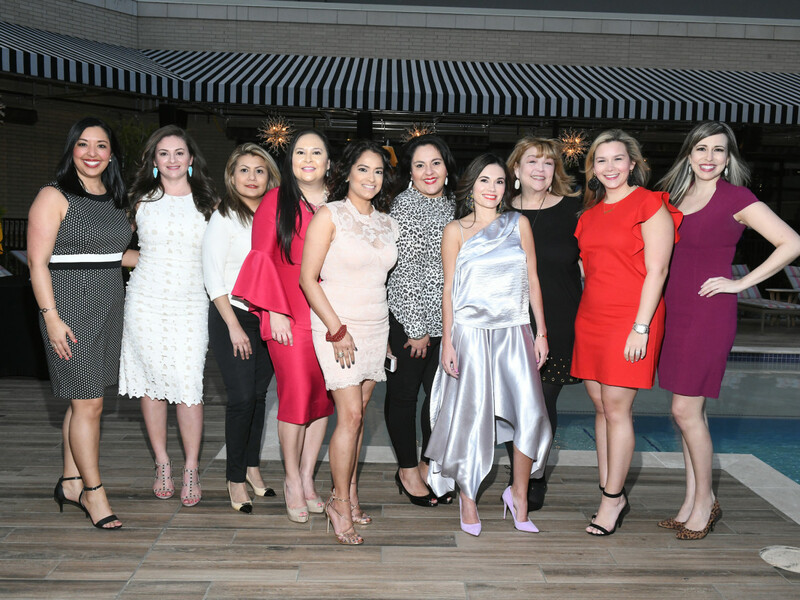 Who: Lisset Garza, Sally Lechin, Marilu Garza, Marianelly Noble, Diane Englet, Marcie Mir, Gloria Luna Bounds, Daisy Mendoza, Mari Trevino, Lisset Garza, Cyndy Garza Roberts and Monica Casiano.